Ducati Philippines has announced that Ducati MotoGP rider and World Superbike Champion Carlos Checa will be in the Philippines for the Panigale V4 Experience which will be held at the Clark International Speedway this November 21 to 23, 2018. Joining Checa at the event are European Women’s Supersport champion Rebecca Bianchi, Ducati’s WSBK Stock 1000 riders Federico Sandi, and TJ Alberto, the only Filipino in the Stock 1000, part of the World SBK Championship. With this, Ducati Philippines is inviting participants to join the Ducati Open Trackday which will be held on Wednesday, November 21, 2018. The trackday is open to all owners of motorcycles with displacements of 400-cc and above, regardless of brand. For an entrance fee of P 1,500, participants will also receive an event shirt and refreshments including breakfast and lunch. Of course, they will also get an exclusive meet and greet with Ducati’s world-class racers. 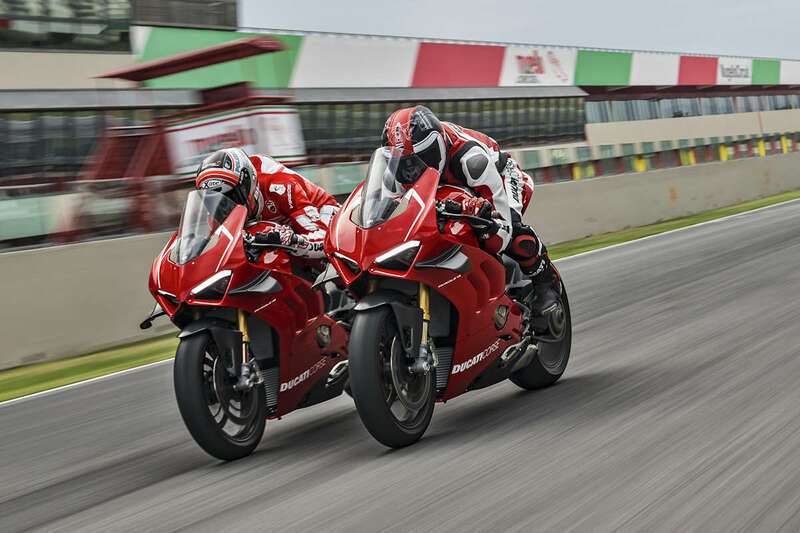 The highlight of the event though is the unveiling of the 2019 Panigale V4 motorcycle in the country. Ducati Philippines through its CEO Toti Alberto is the first to introduce this open track day to level up Philippine motorcycle racing. It provides motorcycle aficionados with a once-in-a-lifetime experience of being on the same track with world-class riders.